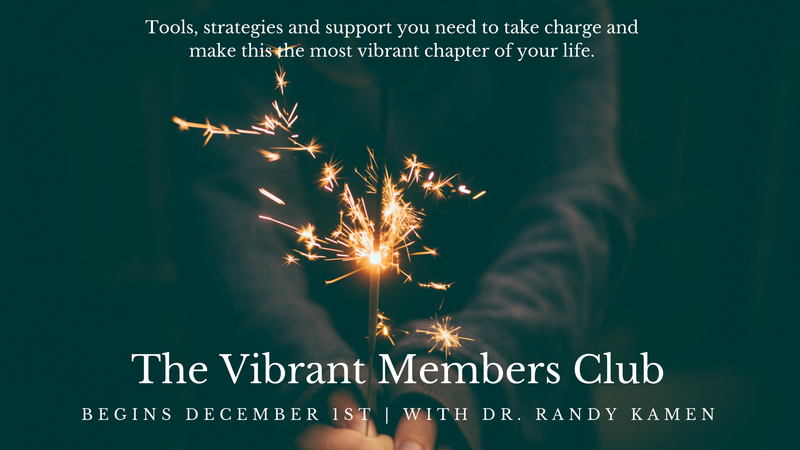 The Vibrant Members Club is an intimate group that is coming together on December 1st 2016. You will learn, reinforce and internalize the best tools and strategies while getting the support you need to take charge and make this vital chapter of your life. You’ll also get a complimentary session with me to identify your specific goals and dreams for the coming year! This will assure ongoing support, learning, accountability and the continuity of our beautiful community. Save yourself years of struggle. 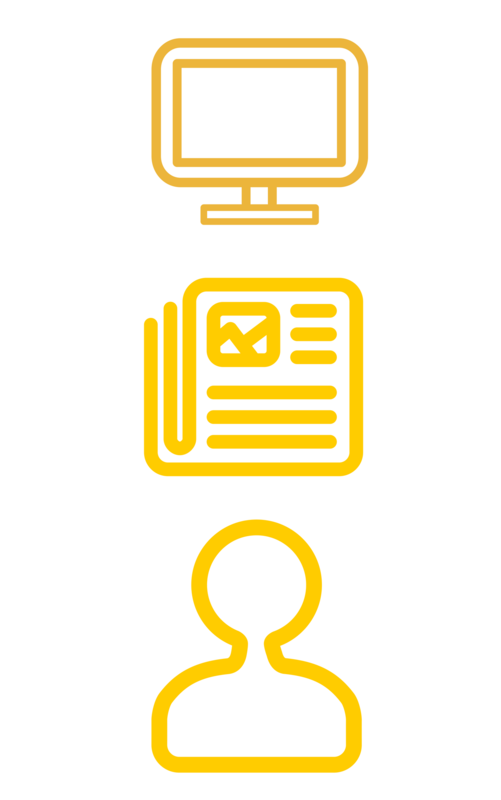 Skip the learning curve. Find joy and meaning during now—even while in the throes of inevitable challenges and transitions. This is your time to live life to the fullest! Randy Kamen, Ed.D., psychologist, educator, and speaker has pioneered new territory in mind-body medicine at Boston University’s School of Medicine and Harvard’s Spaulding Rehabilitation Hospital. 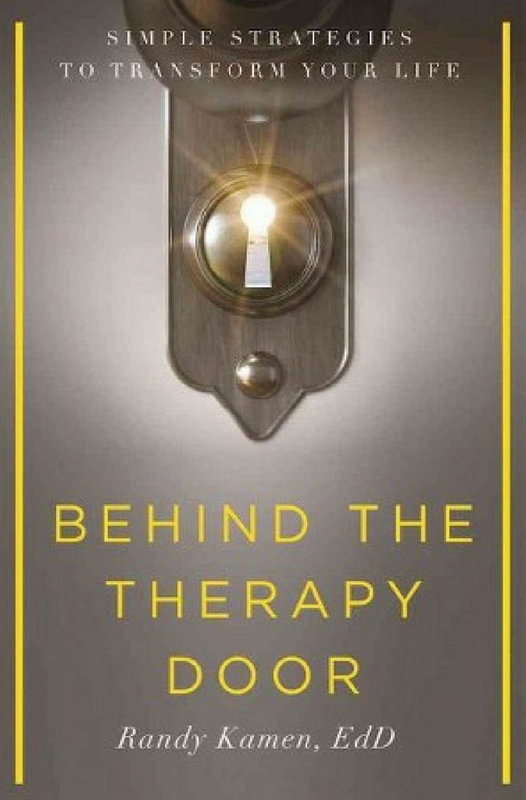 She is the author of the Amazon Bestseller, Behind the Therapy Door: Simple Strategies to Transform Your Life. Dr. Kamen is committed to teaching women how to thrive by developing inner strength, self-compassion, successful relationships while creating their best lives. Dr. Kamen presents at universities, women’s conferences, corporations, and health spas on breath work, resilience, relationships, gratitude, work-life balance, leadership, aging, and transformation. She appears on TV, radio, and in major print and online publications and is a regular contributor to the Huffington Post. 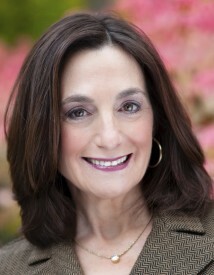 Dr. Kamen serves as adjunct faculty at Harvard Medical School. She recently launched BlueberryFieldsMV, a facility for women’s workshops and retreats on Martha’s Vineyard. She also has her own weekly show “Strategies to Spark Your Week” on MVTV. Stay tuned for her tele-summit in late January about “Finding Fulfillment and Joy in Midlife.” She’ll be bringing together leaders from around the globe for this awesome event!